A fervent moment of clarity, Justin Roeland’s rollicking “Desolation” marries prudent reflection with inner turmoil in a colorful, raw indie rock avalance. The more you age, the more you come to recognize that the “straight and narrow” simply doesn’t exist. One can have a plan and work hard to stay the course, but life has this nasty, glorious habit of always getting in the way; you never quite know where you’re heading. The only thing we can really know for certain is where we are right now, and often times it’s not exactly the place we hoped to be. A fervent moment of clarity, Justin Roeland’s rollicking “Desolation” marries prudent reflection with inner turmoil in a colorful, raw indie rock avalance. 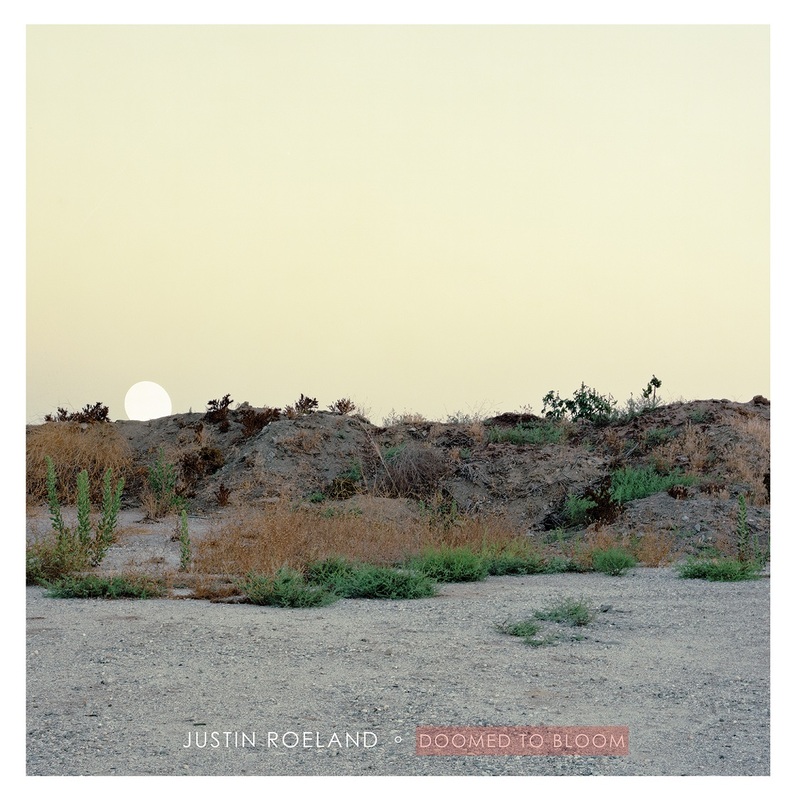 Atwood Magazine is proud to be premiering “Desolation,” the second single off Justin Roeland’s upcoming third solo album, Doomed to Bloom (out 4/5/2019). Formerly of The Fling, Justin Roeland balances a fine line between singer/songwriter and indie rock band: His layered, dynamic and jangly sounds evoke the sunny warmth of the late ’60s and early ’70s, while his reverb-laden wash of guitars has the immediate modernity of Real Estate and Dawes. Following the album’s lighter, moody lead single “Blood Drum” released last week, “Desolation” hits with the sort of urgency to make a listener recoil – not in shock, but rather excitement. If “Blood Drum” is The Eagles, the this is The Strokes: The raw, electrifying next generation of a musical idea. 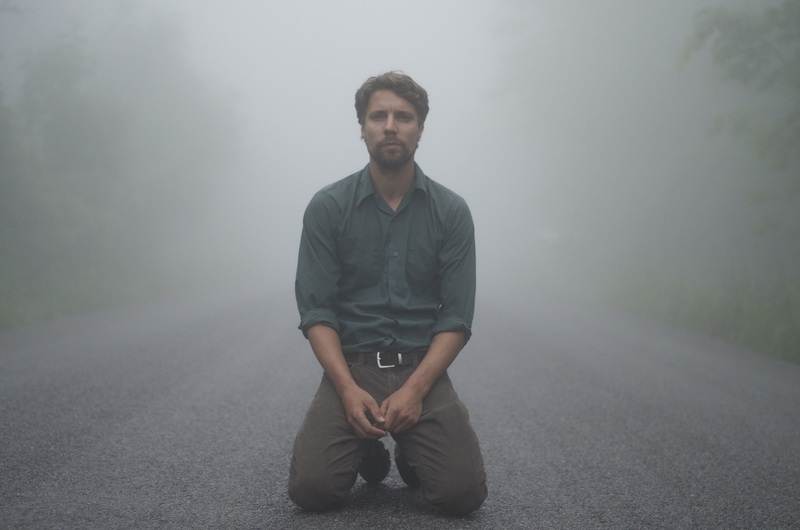 Whereas at a glance it’s still the same Justin Roeland from 2016’s Between the Lakes and 2013’s Blind Spots, “Desolation” feels fresh, new, and full-bodied. The artist has grown up, and is truly coming into his own sonically and thematically. It can be really inspiring to be at that point in life where you can be that mutable. Rife with a depth only those who have experienced this sort of impasse will truly appreciate and understand, “Desolation” isn’t so much a mid-life crisis as it is an outpouring of tumult and stagnation. It’s the exhale of tension one needs – shouting into a black hole, not at anyone or anything in particular, but just to “get the lead out” and reduce our rattled souls. That thick of it starts with “Desolation,” a place that is nowhere and everywhere at once. Justin Roeland is entrenched in the present on “Desolation,” a wrought and impassioned reckoning of a pivot-point in life. Every so often – maybe once a year, maybe once every few years – we get that true moment of clarity to step back and recalibrate. Where do we go from here? Where do we want to be? Are we even in control? “Desolation” poses these questions and more, inundating listeners in a sweet haze of indie rock mayhem that leaves us spinning and ready for more action. We may not always be where we want to be, but we need to know where we are if we’re going to figure out where to go. You have to start somewhere – even if you’re starting in desolation. Stream “Desolation” via Atwood Magazine, and stay tuned for more coming soon: Justin Roeland’s third solo album Doomed to Bloom is out April 5, 2019.